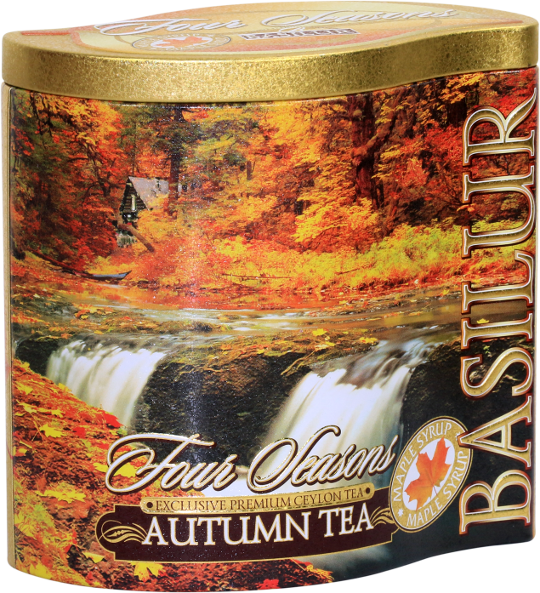 As beautiful Maple leaves turn brilliant red and fiery yellow in Autumn, or Fall as it is know in the US and Canada. 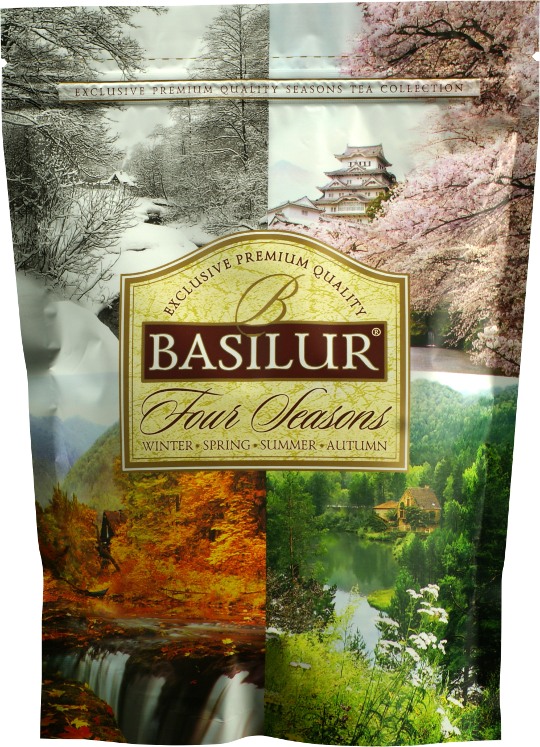 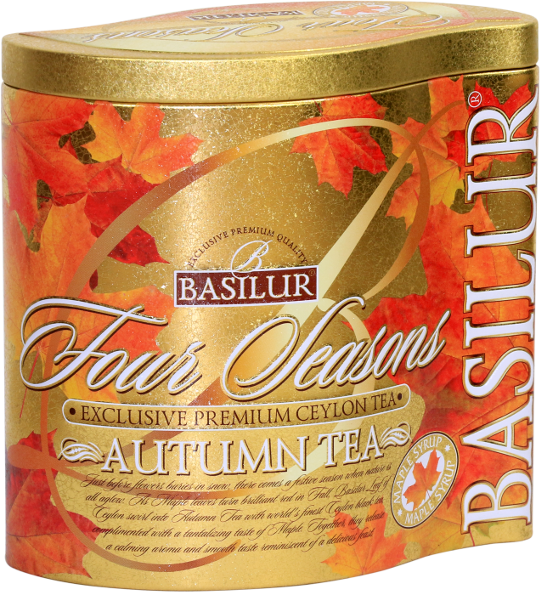 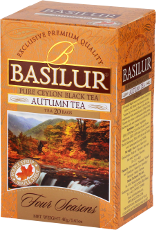 Basilur Tea - Four Seasons - Autumn Tea brings to you a fine Ceylon black tea, complimented with the tantalising taste of Maple. 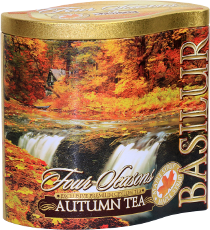 Providing an aromatic, calming and silky taste sensation that will warm you and comfort you. 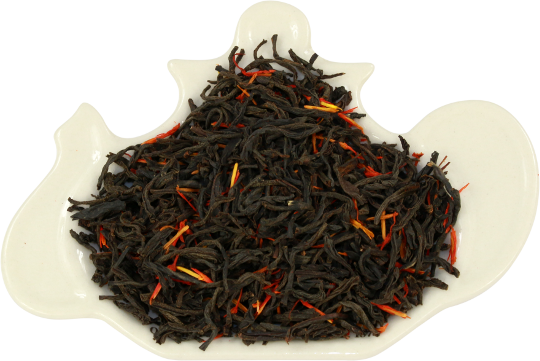 Ingredients: Pure Ceylon black long leaf teas from the lower elevations (low grown) of Ceylon with herbs & flavours of safflower and maple.